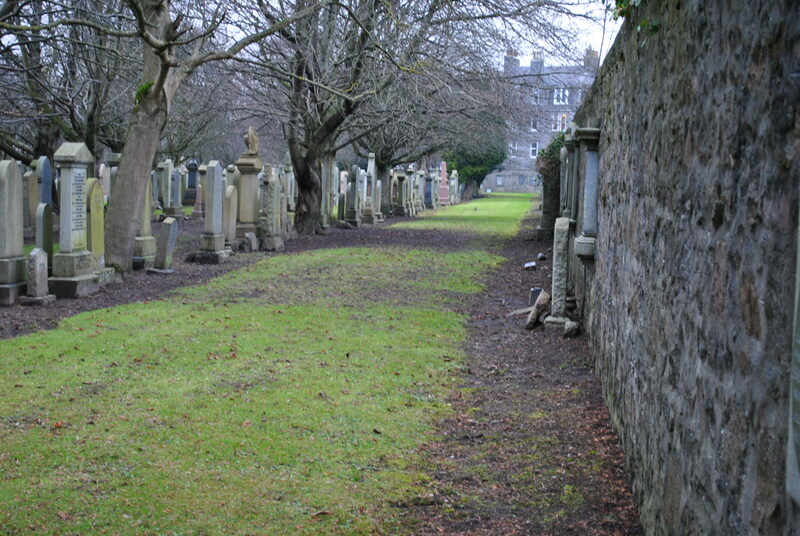 Nellfield Cemetery, a large graveyard that goes back to the first half of the 19th century. 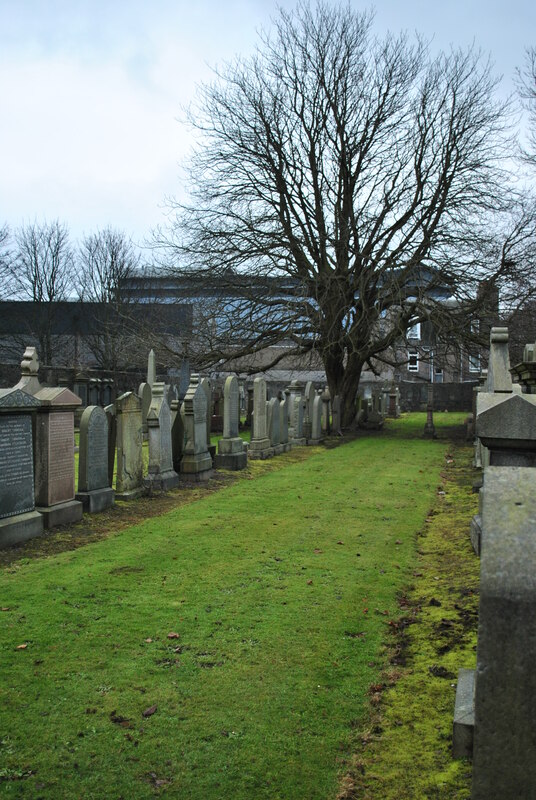 Hidden away behind high walls in Aberdeen’s west end, the cemetery seems to hide a history that is not a pleasant one. 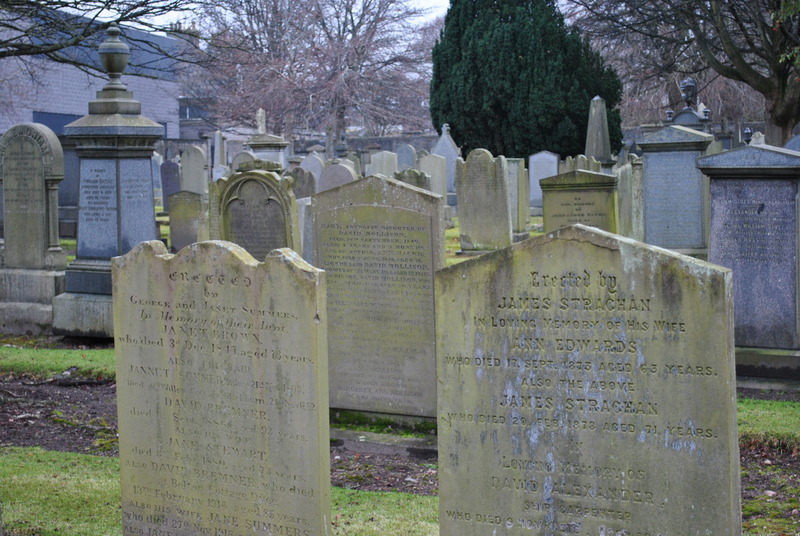 Aberdeen authorities wanted to shed light on the allegations made and it soon became clear the allegations had been true, the sanctity of the tombs had been violated. Enraged citizens threatened cemetery factor Warren. He was a baker and sold no more bread in his shops, the Aberdonians did not take kindly to the factor after all the facts were known. 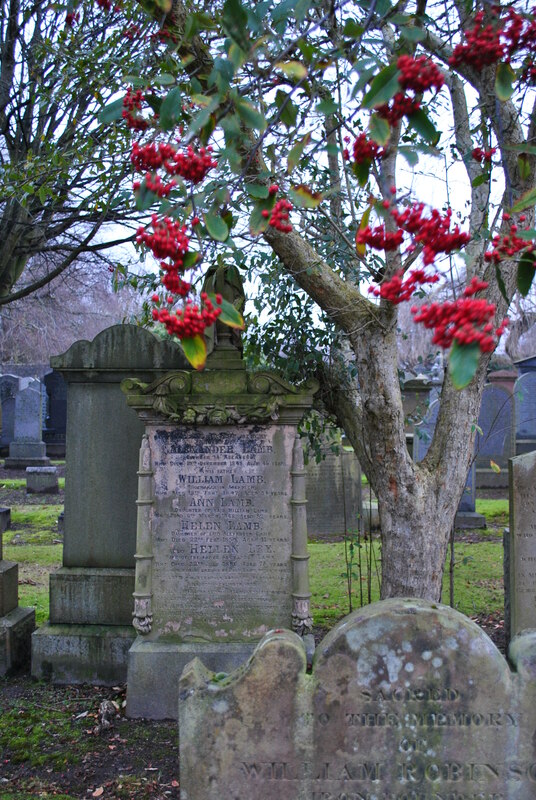 But at the core of the scandal was another man: William Coutts, the cemetery superintendent. He was already arrested and in prison, when the scandal became public. It wasn’t greed that made them do it, just negligence, sluggishness and ignorance. 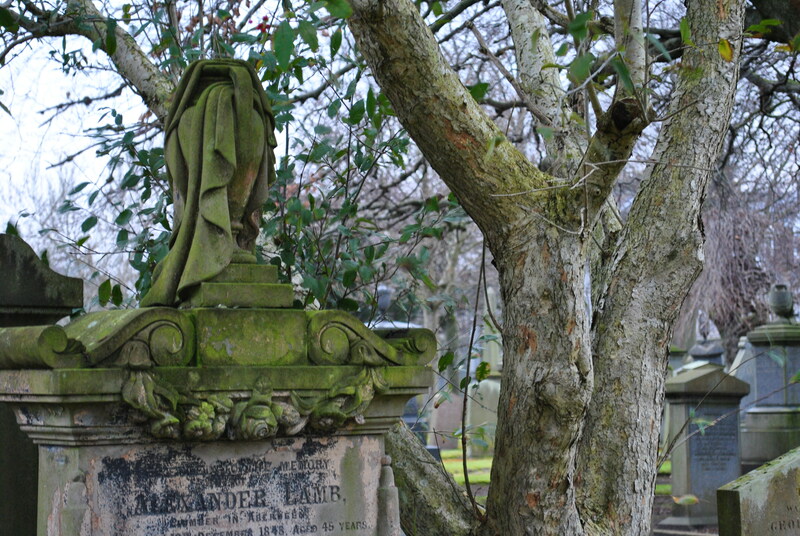 It will have taken some time to restore trust into Nellfield Cemetery. Everything seems very much in order at Nellfield Cemetery today. Clean and straight against the blemishes of the past. The “Nightmare at Nellfield” is history.